On a monthly basis, Frontier Market News will look at the best and worst performing Frontier Markets. Here’s the list for May 2017. After almost five consecutive months in negative territory, Nigeria has rebounded in spectacular fashion and was the best performing Frontier Market in May. Investor confidence in the Nigerian economy is slowly rising. Pakistan’s ascension to an Emerging Market means that Nigeria’s weighting in the MSCI Frontier Market Index has increase from 6.5% to 7.9%. 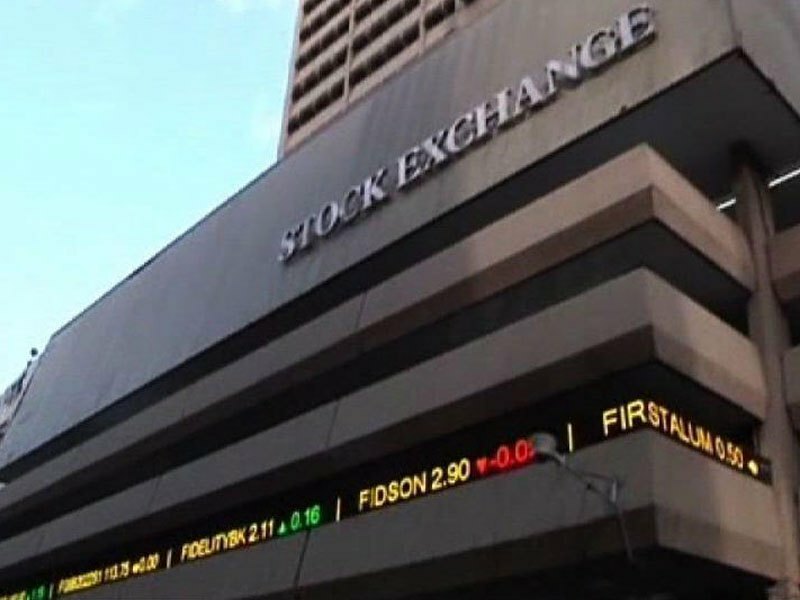 MSCI is set to make a decision in the next few weeks on whether or not Nigeria should retain its Frontier Market status. From West Africa to East Africa, Kenya comfortably sits in second place for the month of May with 16 out of 20 stocks on the Nairobi SE 20 Share Index posting gains over the course of the month, especially 12 stocks that boasted double-digit increases. Among those stocks was KCB Group, who not only achieved an 8.35% rise in first quarter net earnings but it was also named as the “Best Regional Bank in East Africa” at the African Banker Awards 2017 in Ahmadabad, India. The Cypriot economy has been blessed with a wide variety of good news during the month of May, including being ranked as one of the fastest growing countries in Europe in 2016 (around 3%, which is also expected to continue in 2018), but it has also been touted as the second fastest growing travel destination in the continent, according to the European Travel Commission. Stademos Hotels has benefited from the latter point, especially after posting a 6.6% increase in turnover in 2016 which contributed to boosting its share price by just under 78%. Good news emanated from Egypt in May after the government announced its decision to pass an investment law to reduce red tape and provide tax incentives in a bid to attract investors, with the news effectively filtering through into the stock market. Porto Group was among the best performers over the month after posting an increase of almost 200% in its first-quarter net profits between 2016 and 2017, subsequently boosting its share price by 50%. Credit Agricole also enjoyed positive Q1 profits. Argentina regularly features as one of the best performing Frontier Markets on a monthly basis and May was no different after its flagship MERVAL Index rose by 6.14%, primarily buoyed by impressive financial performances from the likes of Pampa Energia and Telecom Argentina. The South American nation also saw one of its companies, Transportadora de Gas del Sur SA, added to the MSCI Frontier Market Index as a result of Pakistan being reclassified as an Emerging Market. One of the main talking points for the month of June is whether or not Argentina will follow in Pakistan’s footsteps to also become an Emerging Market. Investors, as well as traders on the bourse, are eagerly anticipating the results of this consultation which will likely have a significant impact on the performance of the market over the next few months. The Dar es Sakaan Stock Exchange’s 3.36% decline meant that Tanzania was the worst performing Frontier Market in May. Some of the positive news regarding investment into the country, including a new oil pipeline project and an improvement in its rapid transit, could not offset this decline. Tanzania’s finance minister recently cut the country’s GDP forecast for 2017 from 7.4% to 7.1%, while The International Monetary Fund (IMF) cited inefficient government expenditure and slow implementation of projects as reasons for revised growth forecasts. Ukraine’s streak of positive monthly performances came to an end in May after a 2.98% fall on its main stock exchange. However, there was positive news for the country and some of its companies. For example, government ministers revised upwards Centrenegro’s net profits by 10%; while the government also released its forecast for GDP growth for the next four years: 1.8% (2017), 3% (2018), 3.6% (2019) and 4% (2020). Pessimistic GDP forecasts remain below the 2% level. A fall in oil prices has filtered through into the Qatari economy, eventually being reflected in the performance of the stock market. The Middle Eastern nation is banking on higher crude prices to help spur the production of non-hydrocarbon alternatives in a bid to diversify away from oil. Moody’s also downgraded its ratings on long-term issuance and senior unsecured debt from Aa2 to Aa3 and changed the outlook to negative. Real estate developer and investment firm Ezdan Holding will be hoping that its $500 million sukuk (Islamic bond) is a success with foreign investors. Croatia was the worst performing Frontier Market in March and April, yet features again as a poor performer as it is still feeling the effects of the problems surrounding its largest privately-owned company Agrokor, which saw its credit rating downgraded by S&P. Uljanik Plovidbad, the worst performing stock on the exchange, saw its share price drop by 14.56% after posting a first quarter loss of $2.3 million due to low freight rates in the tanker transport sector. Slovakia completes the list with a 2.66% fall, the biggest decliners found across different sectors in the economy.